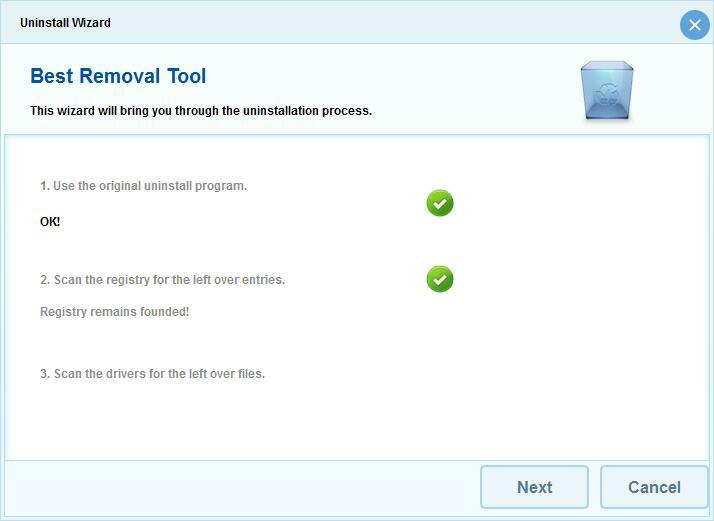 STEP 2: Click "Best Removal Tool" Icon to run it. 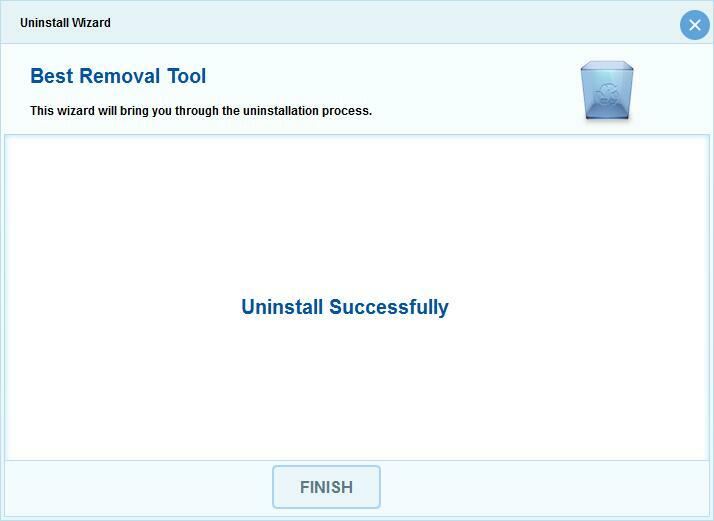 STEP 3: Click the "Uninstall" Button and then Follow the Steps below to remove the program and associated files completely! Software is compatible with Windows XP, Windows Vista, Windows 7, Windows 8, Windows 8.1, Windows 10; both 32-bit and 64-bit. Your computer must have 25MB of hard disk space available, 256MB of RAM and at least a 300Mhz processor. 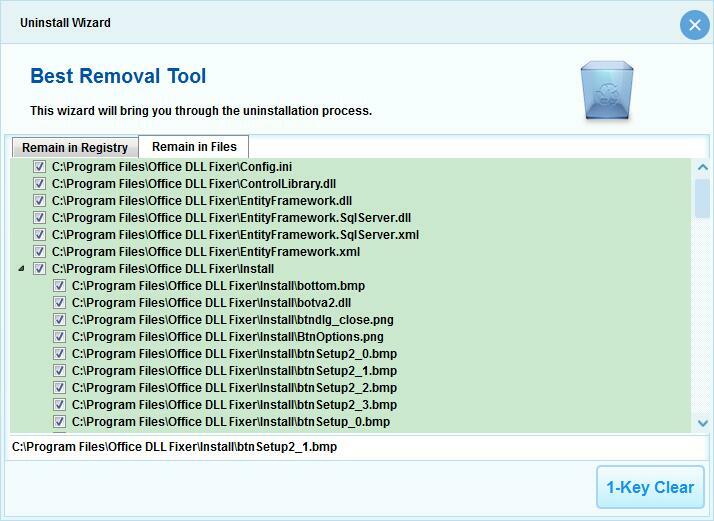 Best Removal Tool will only uninstall the unneeded programs on your computer and it will not infect any functions on Windows System! The normal uninstall and leftover scans are free, you can only cost $34.95 to uninstall all the leftover registry entries, program drivers and fix install/uninstall errors thoroughly. Best Removal Tool is the best assistant for you to completely uninstall all stubborn unwanted programs that are failed to be removed with the Add/Remove applet. I'm so frustrated about the corrupted software. I want to uninstall it. But, I can not find it on the programs list of Windows Add/Remove Program. 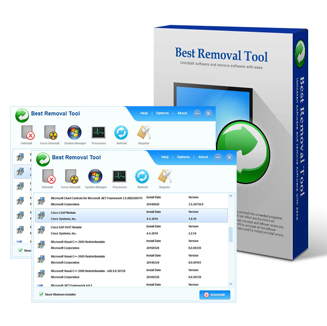 Luckily, Best Removal Tool can help me force uninstall software with ease. Thanks a lot!